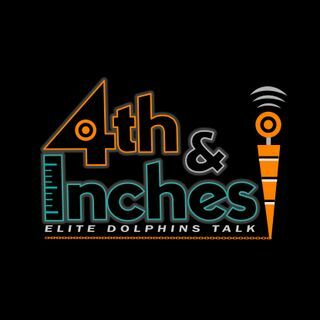 The 4th and Inches Crew return one month after the last show, with Mike finally deciding grace/curse us with his presence. Topics included an emotional reaction to Sunday's 2nd half meltdown, and not a lot else! The guys all believe that the rebound occurs this week against the Bears in unfriendly Hard Rock Stadium. Listen in and find out all the reasons why it's not the end of the road, and all hope is NOT yet lost!